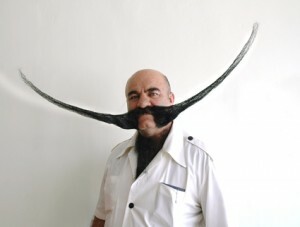 To the dismay of my stylist, I’m growing a ‘stache for Movember. 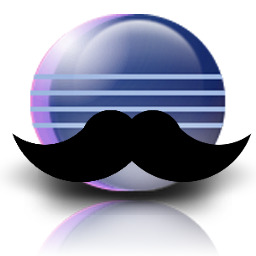 Apache may have their 10th anniversary, but Eclipse committers are growing ‘staches for prostate cancer awareness this month. Since I’ve been involved with open source for quite awhile, I’m used to doing things in a transparent fashion. I decided to create a poll for the type of moustache I should grow, seeking community input. I’m currently favoring the “major” … in the end, I hope I an rock a moustache like Orlando Bloom or Johnny Depp. So please, vote for my ‘stache and I’ll announce the results this Friday. While you’re voting, please take time to donate if you have the resources.